A recently published paper featuring Hooman Latifi and Thorsten Dahms from Dept. of Remote Sensing presents novel results on phenological behaviour of the moist deciduous forests Hymalayan foothills in India during 2013–2015 using Landsat 8 time series data. 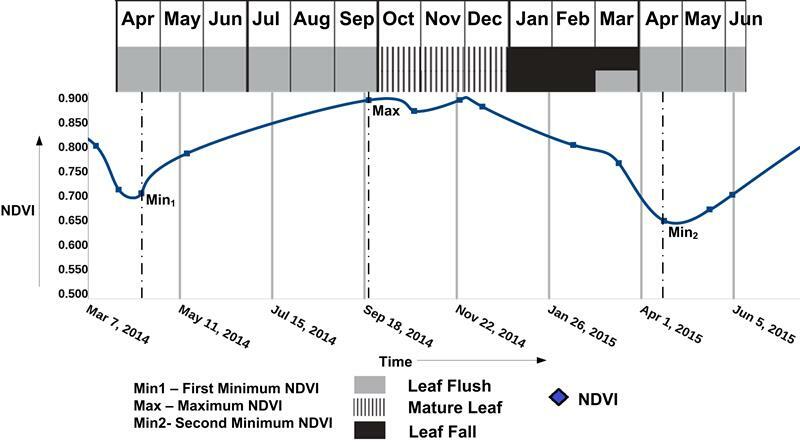 The paper has been published in International Journal of Remote Sensing, and additionally suggests a new vegetation index called the temporal normalized phenology index (TNPI) to quantify the change in trajectories of Landsat 8 OLIderived normalized difference vegetation index (NDVI) during two time steps of the vegetation growth cycle. Based on cross-validated statistics the paper concludes that TNPI is a superior alternative for the analysis of temporal phenology cycle between two time steps of maximum and minimum vegetation growth periods. This could, in turn, reduce the requirement of large time-series remote-sensing data sets for studies on long-term vegetation phenology. The paper can be retrieved here. Khare, S., Ghosh, S.K., Latifi, H., Vijay,S., Dahms,T. 2017. Seasonal-based analysis of vegetation response to environmental variables in the mountainous forests of Western Himalaya using Landsat 8 data. 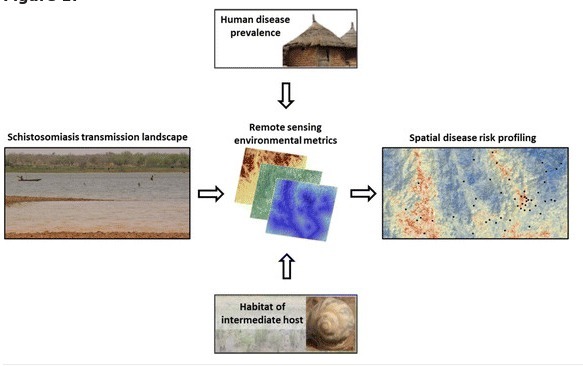 International Journal of Remote Sensing 38(15), 4418-4442.